benefit | Everyone needs a little Sparkle! Well I say a chore, but it’s actually something I rather enjoy! 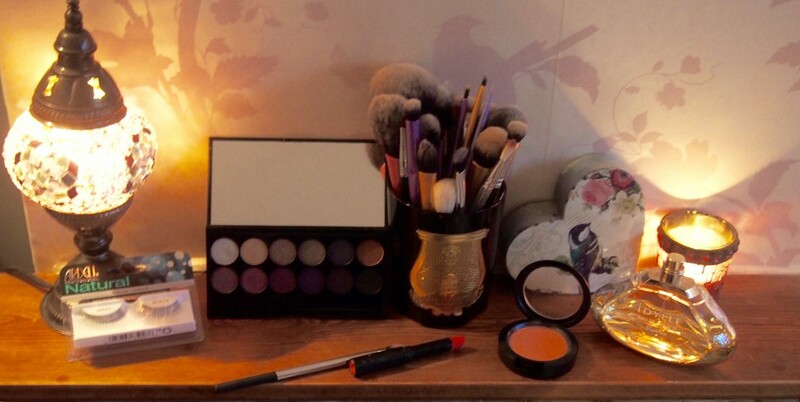 Oils from your makeup and your skin stay in your brush and provide the perfect breeding ground for bacteria, I would suggest spot cleaning at least once a week ( and after EVERY use on other people) with a brush cleaner, these mostly contain alcohol that kills off all those nasty lurking germs hiding in your brushes. These are generally a case of spray / dip them in and swirl onto kitchen paper until clean. However, this is no substitute for a proper clean with soap and water. I usually use an antibacterial hand soap containing triclosan. 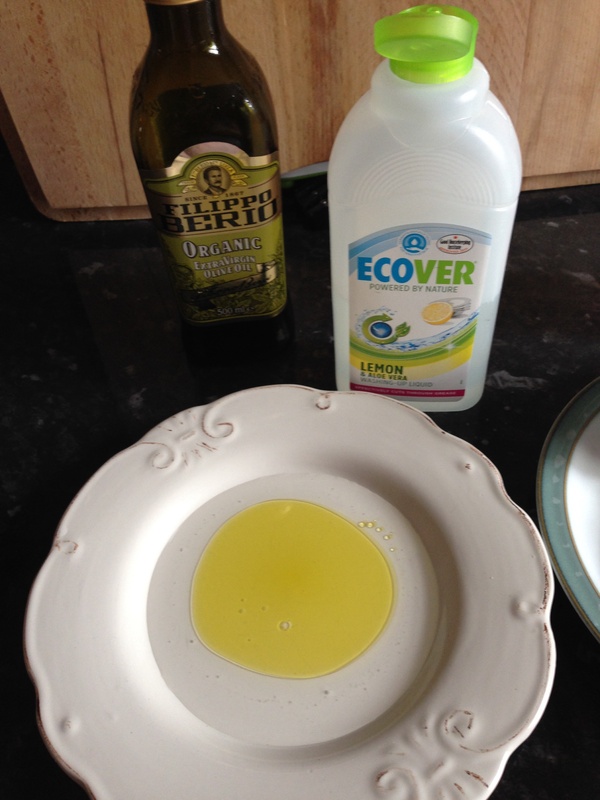 I put it onto a small plate and add a splash of olive oil to condition the bristles, especially those made from real hair. 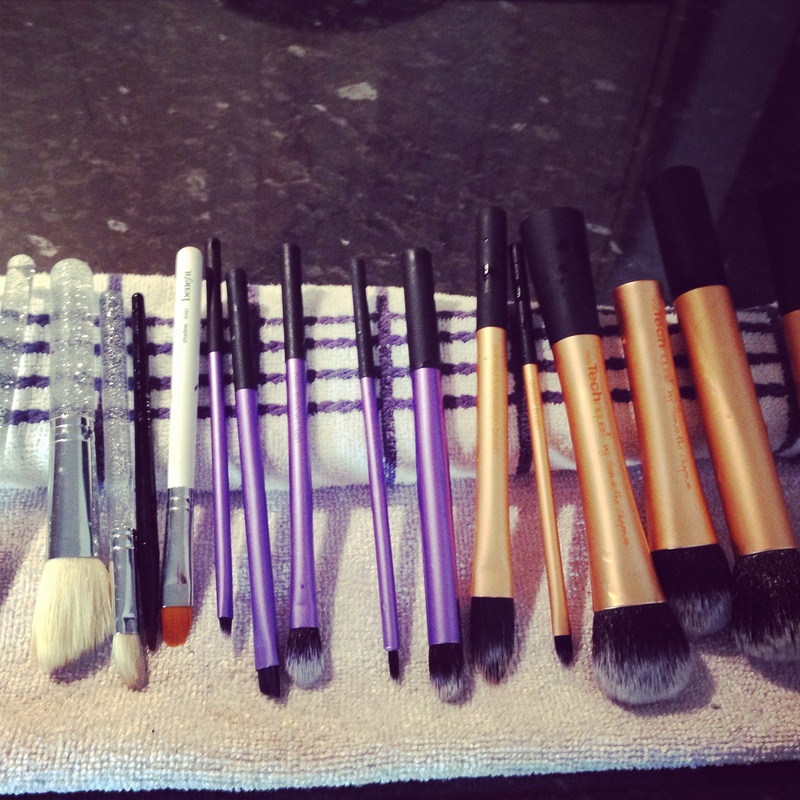 Here I used some Ecover as had no handwash, pre cleansed them with brush cleanser – it had been way too too long since my last brush washing sesh! Run a small amount of water into your sink or a bowl and give your brushes a dunk to wet them, being careful to only wet the bristles, not the ferrule. 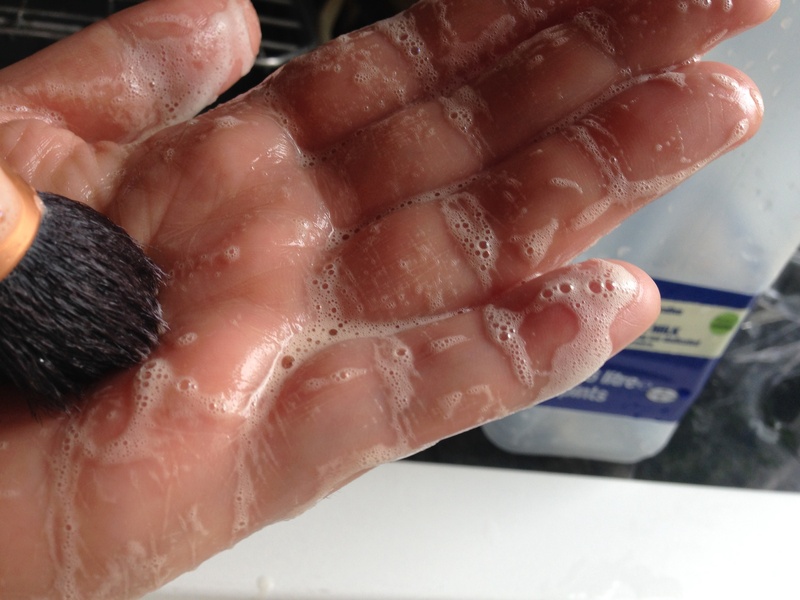 Swirl your bristles in the soap and oil mixture and then in the palm of your hand to lather. 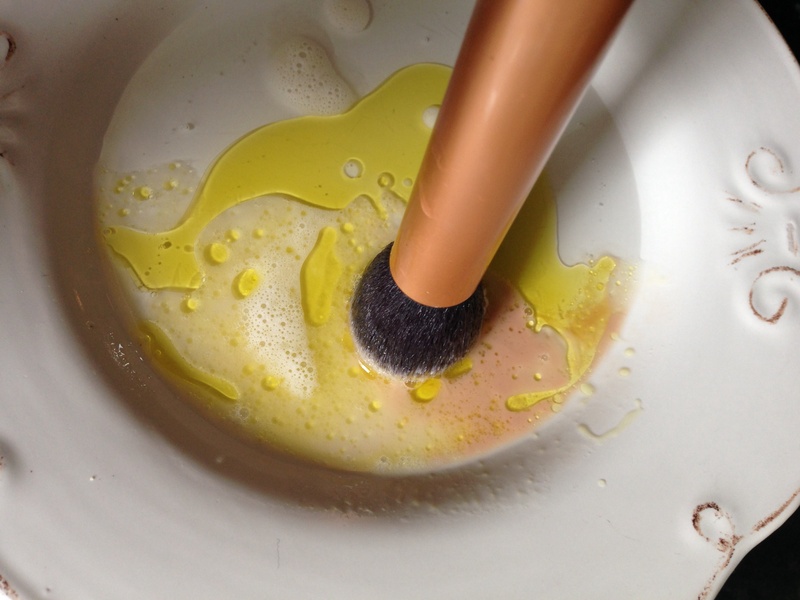 I like to lather all mine up – starting with the least dirty ones, working through to the most grimy which are usually the foundation brushes and then rinse them in running water, holding the bristles downwards so no water can get into the ferrule. Squeeze out any excess water, reshape and leave to dry – either on a rolled towel so that the bristles are drying downwards or if you’re lucky enough to own one – a Benjabelle brush tree – these are definitely on my wish list! Enjoy your fresh clean brushes!